Heading north for a 5-stop tour! And we are available for private, customized tours. Contact us for availability & pricing. Let's tour together! After picking up a whole brisket at Franklin Barbecue earlier that morning, the first stop of our first private Texas Q Tours trip of 2015 was Thirsty Planet, one of our frequent tour stops. 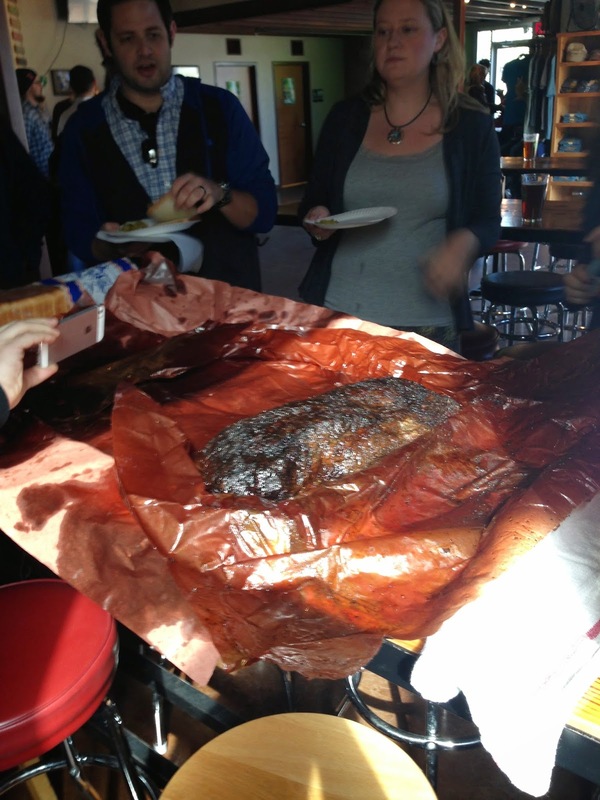 Our folks enjoyed their beers while they took down the brisket. Huge shout out to Matt Alexander, who booked the tour. He picked the itinerary. He rounded up the group. And then right before the tour, he got the flu! So, he didn't even get to attend his own tour. Matt, you were missed...but not enough to save you any brisket. 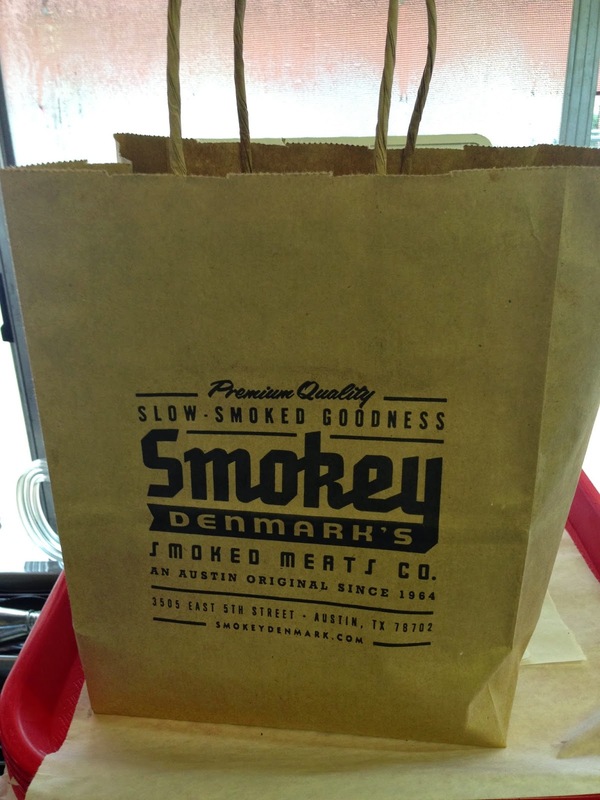 A few weeks ago, I had a lunch scheduled at Smokey Denmark's BBQ, a food trailer at 3505 E. 5th St. Due to the rain, the lunch was rescheduled, but I stopped in anyway to check it out for the first time. 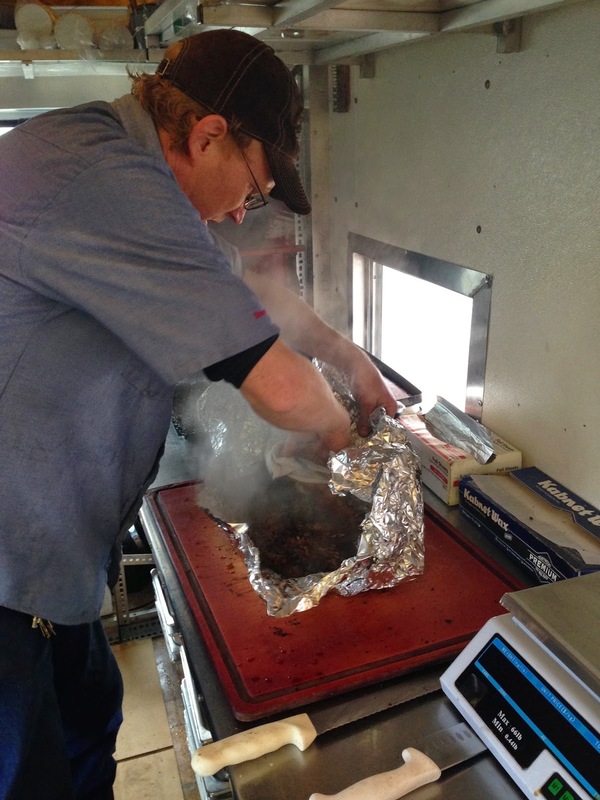 Spent time chatting with pit master Bill Dumas, who loves his job so much. He was kind enough to show me the trailer and smoker. I ate a pork rib on the spot and took some food to go, namely the Double Oinker: a sandwich with pulled pork, sausage, & slaw. Here are some pics. More to come. Just got word of a BBQ joint that is opening soon. 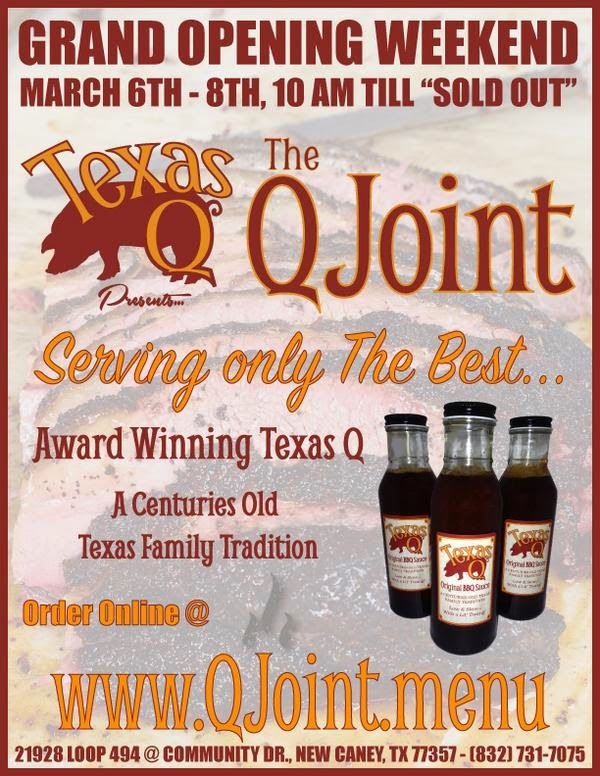 The Q Joint will open March 6 in New Caney, TX. Address: 21928 Loop 494 (at Community Gras). For more information, follow Q Joint on Twitter. 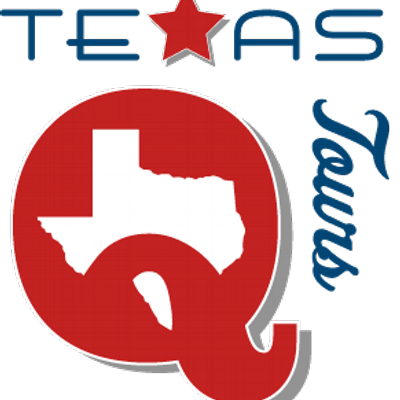 June 27 Texas Q Tours public tour! Your ticket includes everything listed above and covers transportation & guide. There is no need for you to spend any money on the trip, unless you decide to make additional purchases at any of the stops. You hop on the van, relax, and we cart you around. Trip should depart Austin around 10:00 AM and return around 5:30 PM. Must be 21 or older to purchase. No refunds. If you have questions, email us. April 10 Texas Q Tours public tour! 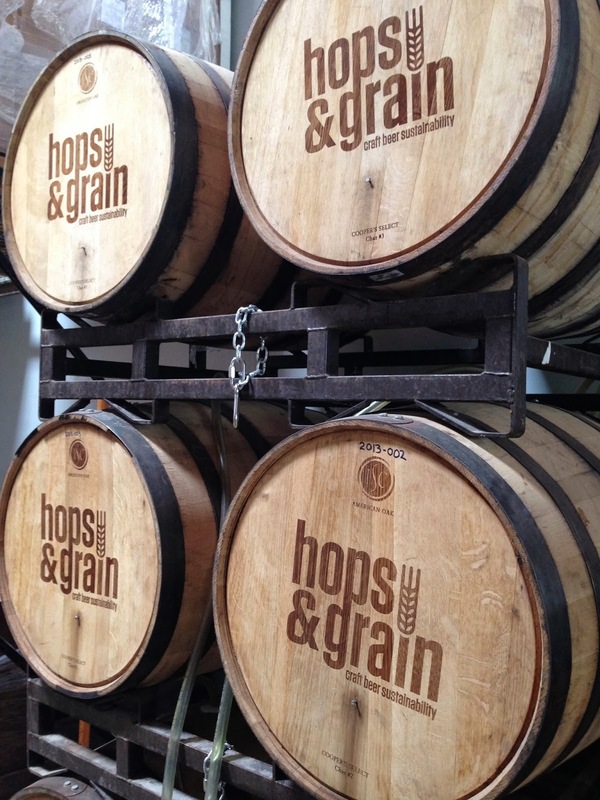 Everyone will arrive on his/her own at Hops & Grain, and then we will transport you to and from the restaurant. We will likely depart for the restaurant around 6:30. Your ticket includes everything listed above and covers transportation & guide. Your ticket also includes The Q Card, which entitles you to a range of deals/discounts at various Texas BBQ joints. There is no need for you to spend any money on the trip, unless you decide to make additional purchases at either of the stops. Must be 21 or older to purchase. No refunds. If you have questions, email us. 126. 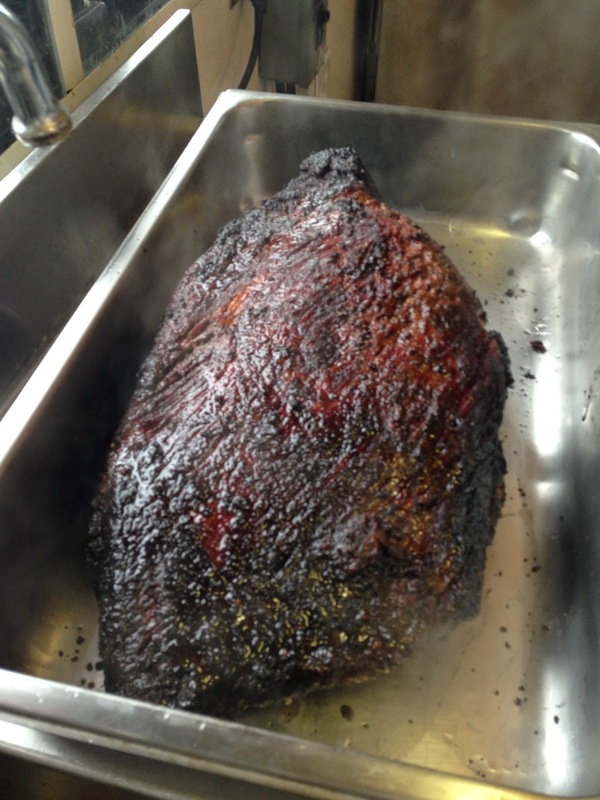 All Friends Smokehouse (Westport, Massachusetts) - "Texas Style Bar-B-Que with a New England Twist"
April 18 Texas Q Tours public tour! Your ticket includes everything listed above and covers transportation & guide. There is no need for you to spend any money on the trip, unless you decide to make additional purchases at any of the stops. You hop on the van, relax, and we cart you around. Trip should depart Austin around 10:30 AM and return around 6:30 PM. Must be 21 or older to purchase. No refunds. If you have questions, email us. 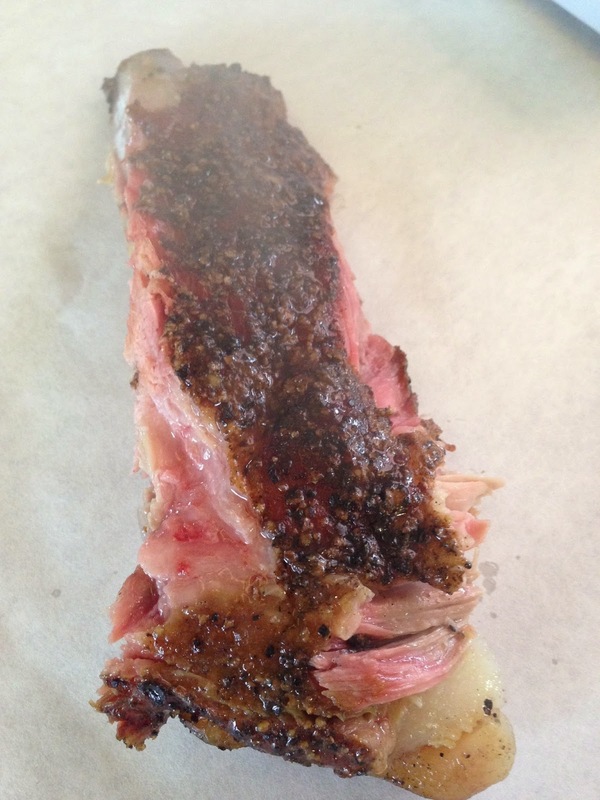 Thrillist's "The 11 Best BBQ Cities in America"
Another day, another BBQ list! 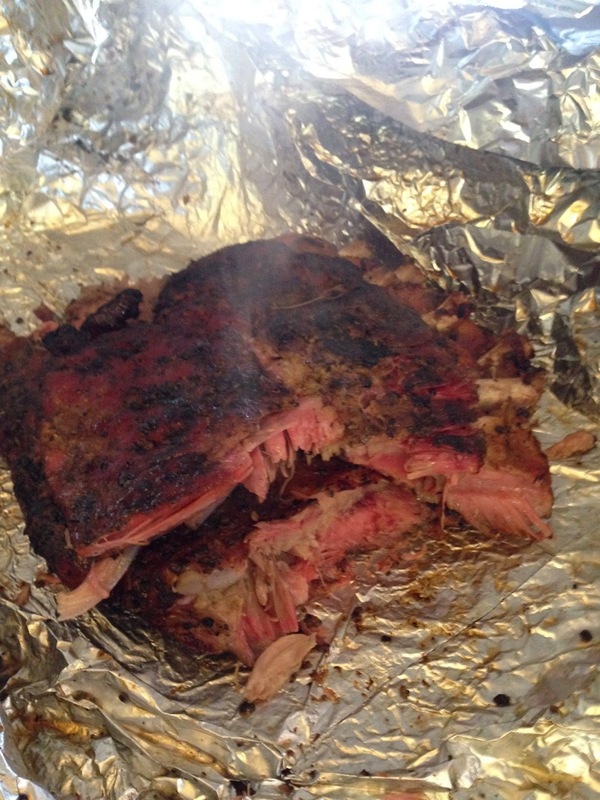 This one from Thrillist: The 11 Best BBQ Cities in America. Two of the 11 on the list are in Texas. Can you guess which 2? They landed at #3 and #1. Check out the full list, and let us know your thoughts! 3rd Annual Houston Barbecue Festival! From our favorite BBQ friends in Houston, the press release for the 3rd Annual Houston Barbecue Festival! 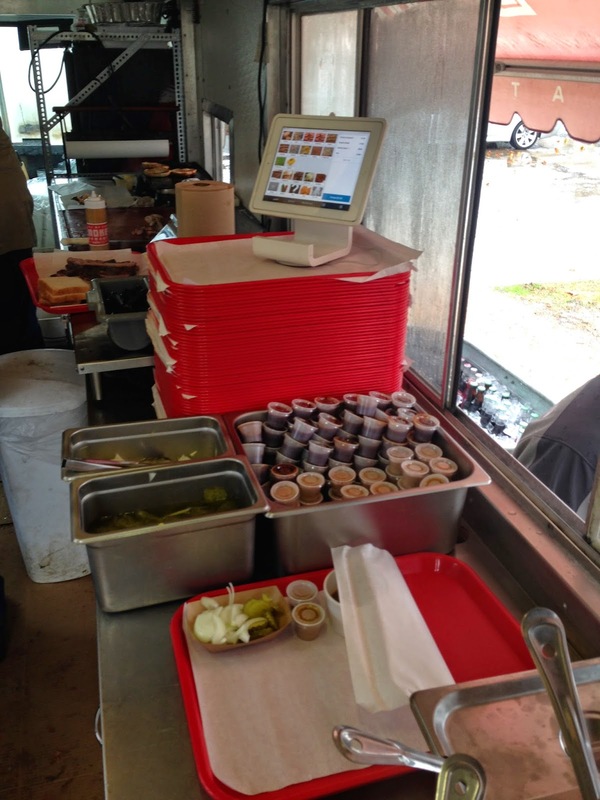 Recognize the talent, hard work, and dedication of the owners and pitmasters that make Houston barbecue great. 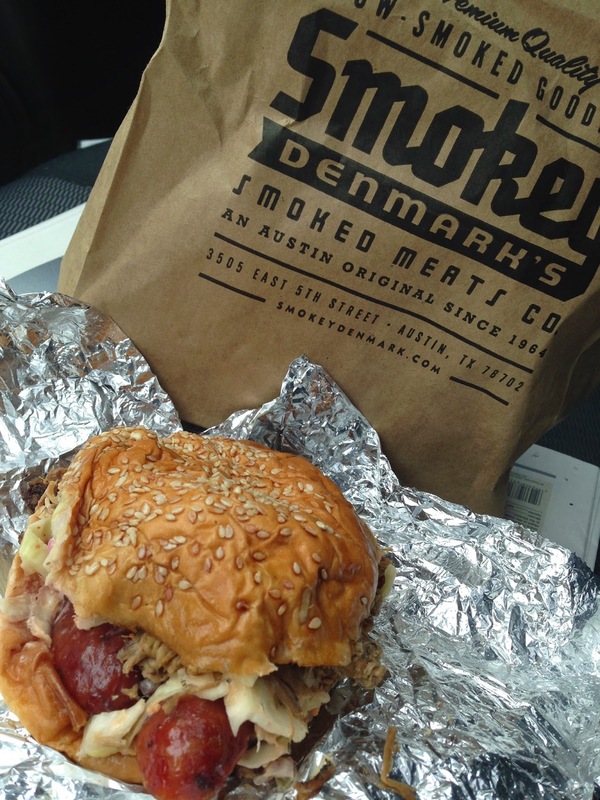 Make Houstonians true connoisseurs of barbecue by offering samples of great barbecue so they can choose to patronize those barbecue joints committed to only the highest quality of barbecue. Celebrate the diversity and history of Houston barbecue by including the many styles of barbecue found here. WHEN: Sunday, April 26th, 2015 from 1:00-5:00pm. VIP Admission at 12pm. COST: General Admission ($50) includes entry into the festival and unlimited sample portions from each participating Houston barbecue joint. VIP Admission ($100) includes entry into the festival one hour early (at noon) and unlimited sample portions from each participating Houston barbecue joint. A T-shirt and one (1) drink ticket are also included in VIP admission. To ensure a quality event for everyone involved, ticket sales are limited. 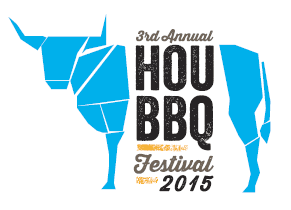 All tickets sold in advance, online athttp://houbbq.com. No ticket sales at the door. Tickets for the first and second festivals sold out before the day of the event. A bar (beer and wine) and live music will also be included. 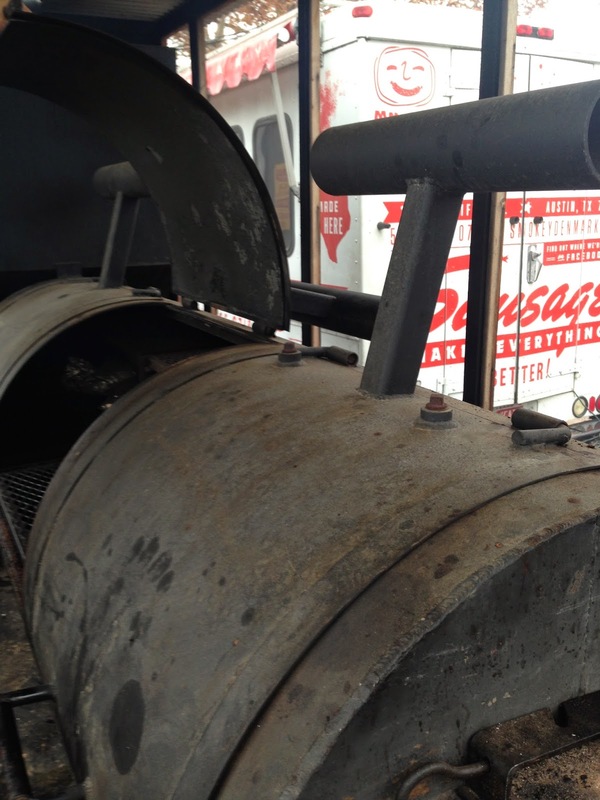 Now in its third year, the Houston Barbecue Festival will continue to showcase the best that Houston barbecue has to offer to a growing and diverse audience of barbecue lovers. 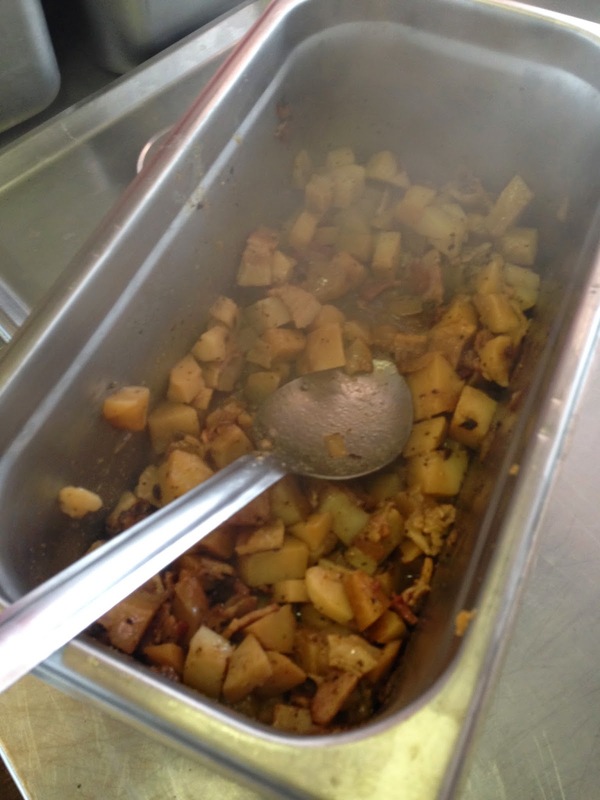 "Texas barbecue continues to be an international sensation, and Houston is at the epicenter of this trend," says J.C. (Chris) Reid, festival co-founder and Houston Chronicle barbecue columnist. 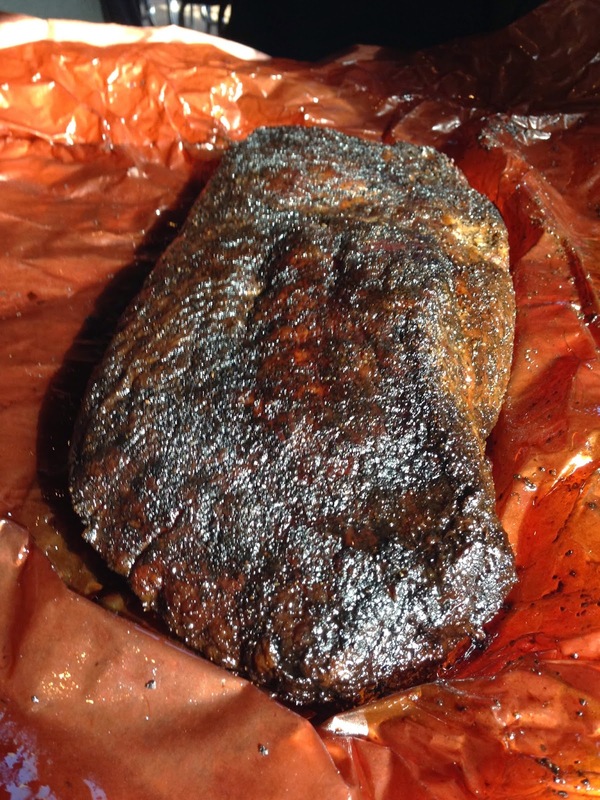 "With the emergence of highly-regarded barbecue outlets like Killen's Barbecue and Corkscrew BBQ and the continued success of local joints like Pizzitola's, Ray's and Gatlin's, I don't think it's a stretch to say Houston is challenging other cities for Texas barbecue supremacy." This year's festival will feature most, if not all, of last year's list of the who's who of Houston's best barbecue. Currently confirmed are: Blake’s BBQ, The Brisket House, Brooks’ Place BBQ, CorkScrew BBQ, El Burro & the Bull, Fainmous BBQ, Feges BBQ, Gatlin’s BBQ, Gerardo’s, Killen's BBQ, Lenox Bar-B-Que, Oak Leaf Smokehouse, Pappa Charlies Barbeque, Pizzitola’s Bar-B-Cue, Ray’s BBQ Shack, Roegels Barbecue Co., Spring Creek Barbeque, and The Wooden Spoke. A new participant this year is up-and-coming Blood Bros. BBQ which has developed a loyal following over the last year with their weekend barbecue pop-ups. Wayne Mueller of Louie Mueller Barbecue in Taylor, Texas will make another guest appearance to serve his Central Texas-style barbecue. This year's premier sponsors represent two of Houston's most recognizable brands. Saint Arnold Brewing Company is Texas' oldest craft brewery and a long-time supporter of Houston barbecue. 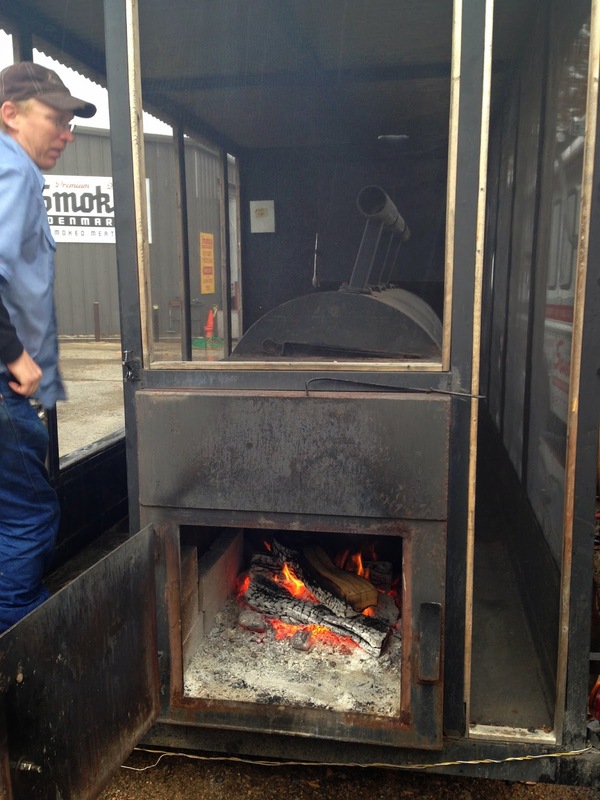 Pitt's & Spitt's has been building consumer and custom barbecue pits for Houstonians and international customers alike since 1983. Where should we tour in April? Planning is underway for a public Texas Q Tours trip on Saturday, April 18. I have a couple of itineraries in mind, but I'm interested to know what you'd recommend. We always want to supply tours that people demand, so please let us know where you think we should go. Speaking of tours, our next public tour is Saturday, February 28. It's an all-inclusive, 5-stop tour. 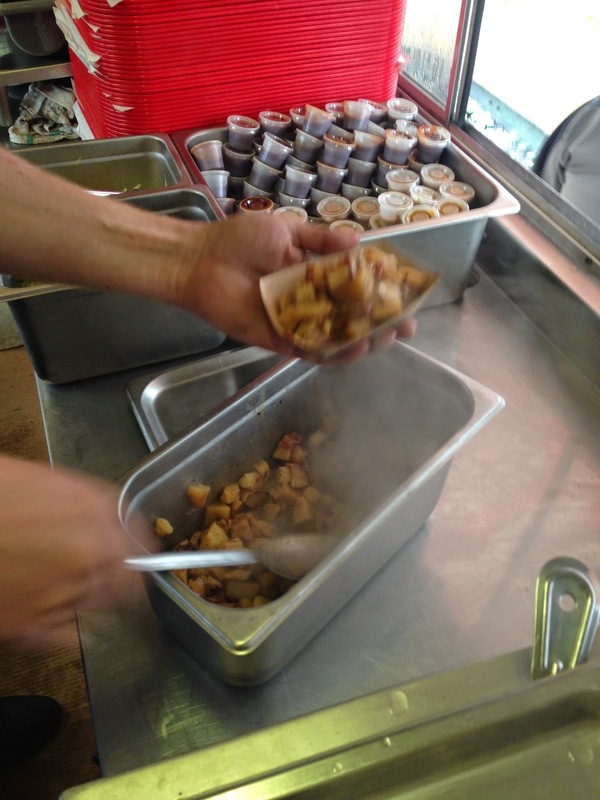 We're making stops for breakfast, BBQ, rum, more BBQ, & pie! There are only a couple of seats left, so if you want to join us, do it fast! 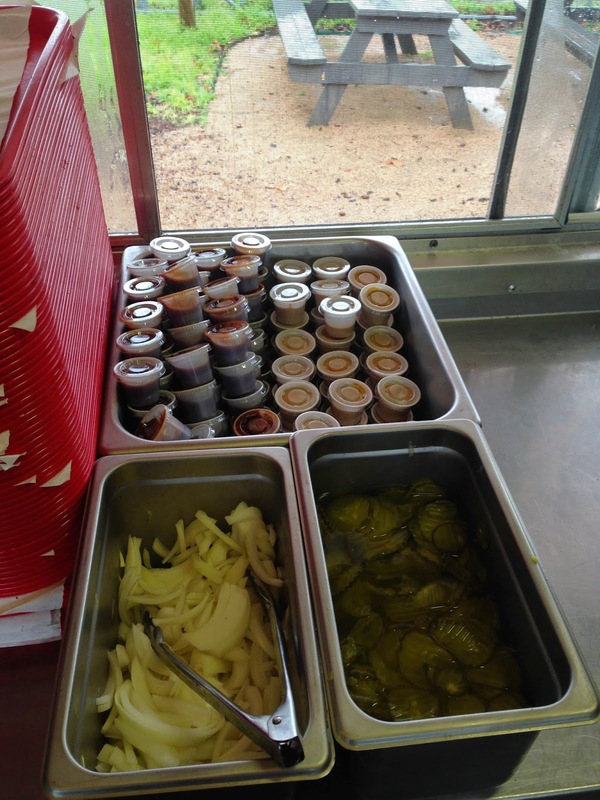 Last Friday, we stopped at Hays County Bar-B-Que en route to San Antonio. 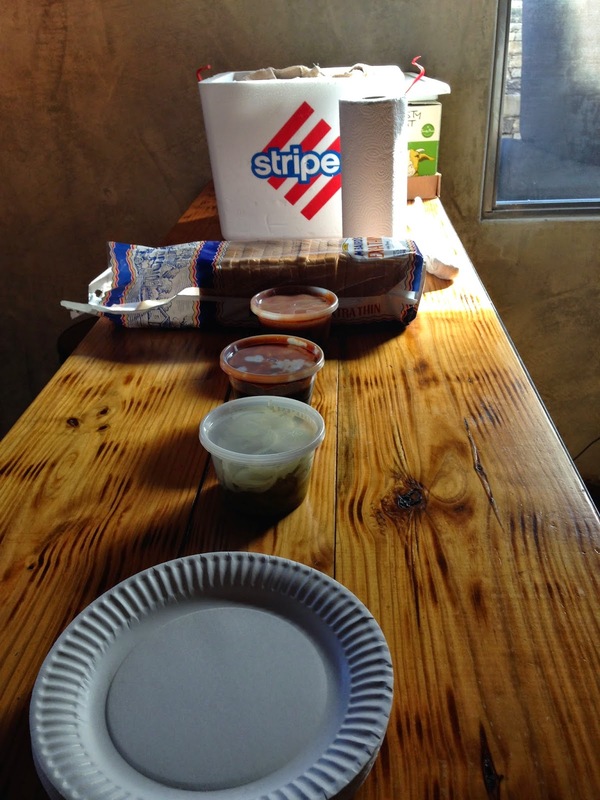 Didn't have time to dine in, so we got the order to go. Chopped-beef sandwich, ring of jalapeño-cheese sausage, avocado, crackers, pickles, onions, sauce, & iced tea. Post-beer pie at Wimberley Pie Co.